Incubation – Exploration – Consolidation: Combining these three phases is the core mission and focus of our institution. They find expression in a place of collective learning and of scientific engineering in human and social sciences which follows ideas through from the start to complex scientific montages. Neutral Ground & Federal Space: We are a place of institutional neutrality where combined and federative research can be easily done for the benefit of all parties with high efficiency an objective. 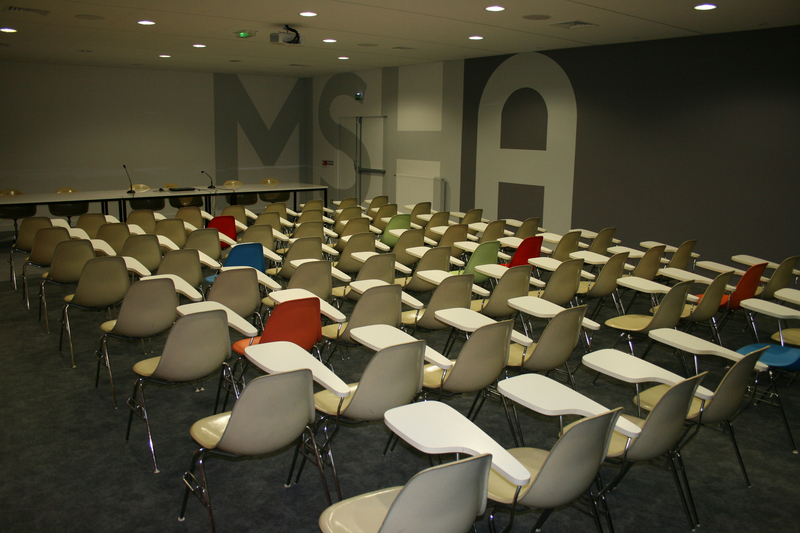 The scope of MSHA’s activity is in the geographic, institutional and scientific boundaries of Aquitaine Region with extensions to a national or international level. 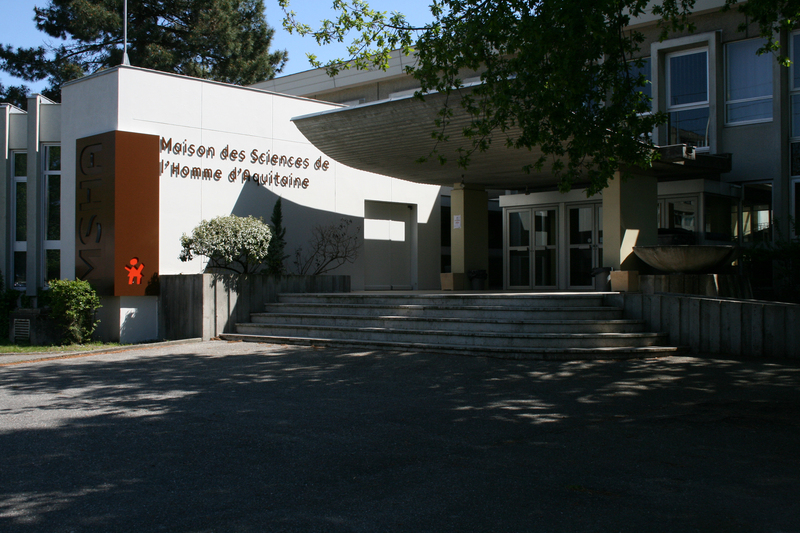 We put into practice the five principles of the MSH charter, common to all MSH-Institutes in France: Interdisciplinary, Inter-institutional and Innovative research in International context but with a strong link to the regional Identity of each institution. A core of six five-year-programs is complemented by a series of shorter research projects financed by the regional government and other partners. The high number of written partnership conventions attests to rich institutional and scientific relations that are in permanent evolution. The MSHA has a legal identity and its own Scientific council which enables a high degree of reactivity in building projects and partnerships as well as an efficient research administration. Il employs 13 administrative personnel who contribute to this efficiency, and give significant added value to its institutional partners. The institute has five service departments (financial and general administration, scientific administration, publishing & communication, documentation, and computer system and data processing) offering rich and complementary resources. It offers the research community a unique interlocutor for all administrative procedures related to its scientific activities. Focus: Industrial heritage in Aquitaine (PiAq) is a research project financed in partnership with Aquitaine Region 2011-2014. Building upon interdisciplinary research carried out by historians, geographers, economists and professionals in the field of heritage, it aspires to assemble historical knowledge of the industrial dynamics that have developed in Aquitaine since the 19th century. It intends also to contribute to a general understanding of a local system of innovation characterised by knowledge and procedures unique to our region. A deeper understanding and knowledge of this heritage should lead to the general public putting a higher value on it and to promote our region’s natural assets.